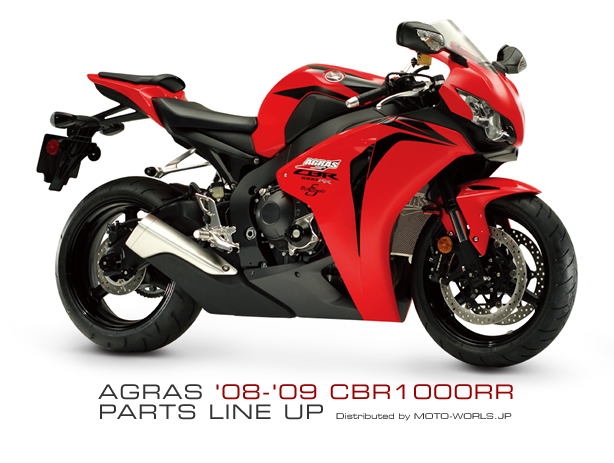 The Honda FireBlade has always strived to being a groundbreaking model, from Baba san's original 1992 900cc vision to Honda's latest concept for a supersports bike, the 2008-09 CBR1000RR FireBlade which inherits many of the original FireBlade qualities and concepts. 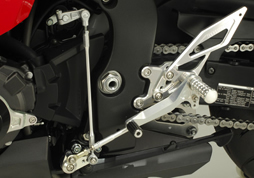 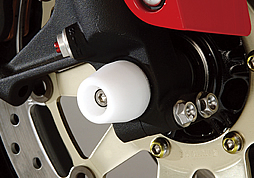 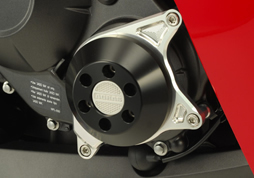 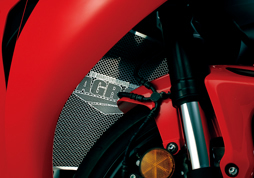 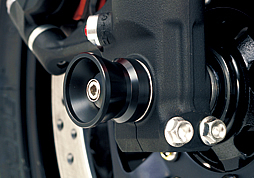 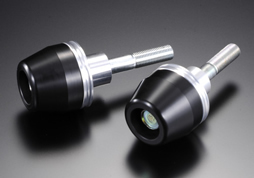 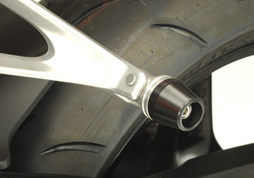 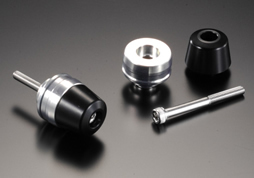 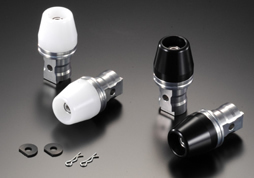 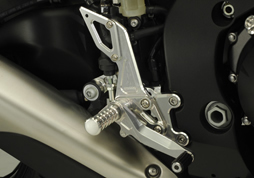 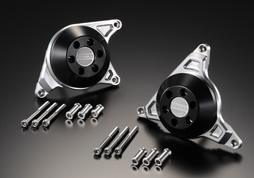 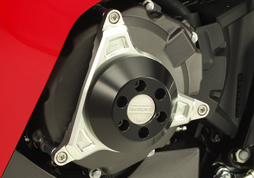 Agras and Moto-works.jp are very proud to introduce these superbly styled and crafted quality billeted products for your Blade, from endurance style aluminum axle sliders to billeted top bridges, Agras has all the add ons to perfect your CBR1000RR! 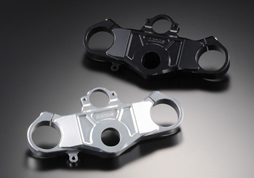 Billet Aluminum base with 90mm Dia Delrin Slider. 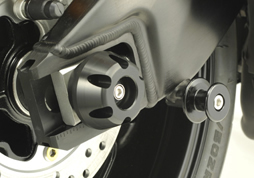 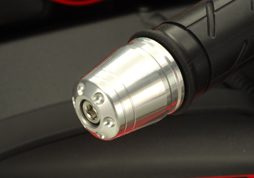 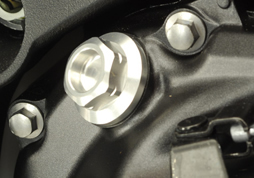 Installed by replacing passenger foot peg.